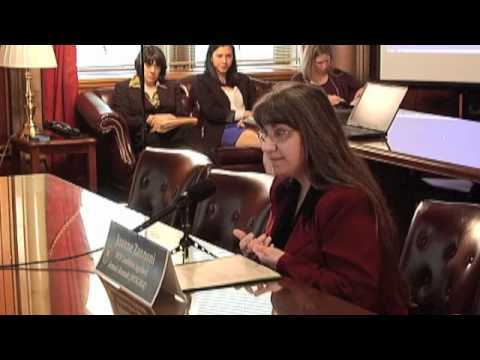 Joanne Zannoni is currently executive director of New York State Coalition Against Sexual Assault (NYSCASA). Her professional experience in the violence against women field began in 1992 and has included a variety of positions in sexual assault and domestic violence prevention and intervention—from direct services to administration. Immediately prior to coming to NYSCASA, she was associate director of the state sexual assault coalition in Connecticut, where she worked for a decade. Ms. Zannoni possesses significant expertise in primary prevention of sexual violence, and victims’ privacy. She has developed materials and trained others in the field nationally on two key topics: protecting sexual assault victims’ privacy; and implementing sexual violence primary prevention strategies. She has presented on these topics locally and nationally and coauthored Advocating for Victim/Survivors of Sexual Assault While Protecting Their Privacy, a confidentiality tips manual for sexual assault victim advocates. Ms. Zannoni is a graduate of Saint Joseph College and Boston College.